Did you know that the majority of The Bahamas’ colorful beauty lies within the Out Islands, yet many of the isles remain practically untouched? With more than 700 islands and cays scattered across the Atlantic Ocean, the Out Islands offer a deeper look into quiet, natural beauty and the local way of life. 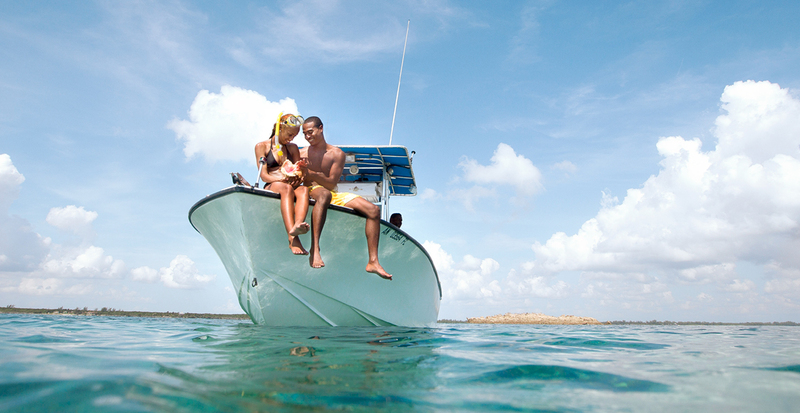 While Nassau and Paradise Island entice travelers with their endless array of activities, a low-key side of the Bahamas is just a boat ride away. Among The Abacos, you'll find calm seas and sheltered harbors, making this 120-mile-long island chain one of the world's greatest boating destinations. Let us charter a crewed catamaran and you’ll pull into Marsh Harbour to unwind and take in the quaint city’s island lifestyle. 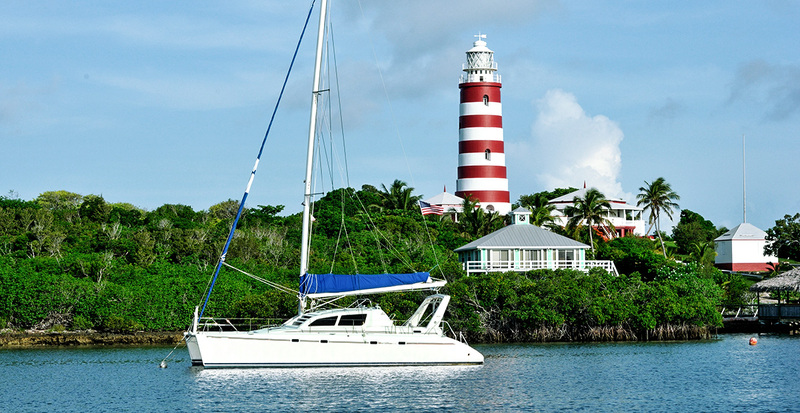 On Elbow Cay, Hope Town and its kerosene-fueled, candy-striped lighthouse offer a charming welcome to this laid-back village. Whether you’re fly fishing along the pristine coast or diving in azure waters to explore the Andros Barrier Reef — the world’s third-largest barrier reef — Andros Island is a mecca for nature-fueled adventures. 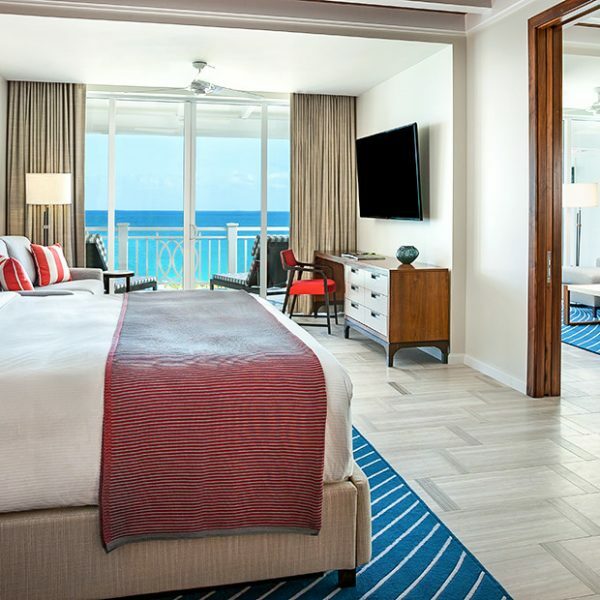 You can reach the largest and yet least populated of the Out Islands by ferry or charter plane from Nassau, and be within easy distance of mangrove-lined wetlands in the south and rare pine forests in the north. 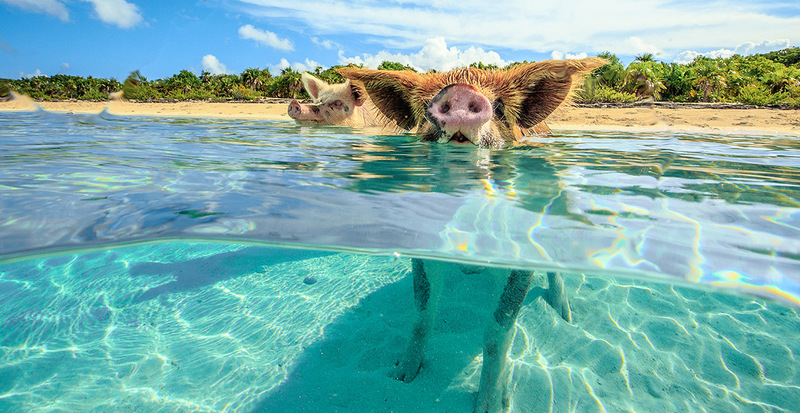 Where else in the world can you spot pigs swimming happily in clear blue waters? These adorable creatures are found off the coast of The Exumas, an archipelago of an incredible 365 islands and cays. Keep your eyes open for celebrity sightings on Great Exuma Island, a longtime escape for the rich and famous, while other celebrities like Sir Richard Branson and John Travolta hide out on their privately owned swaths of land. 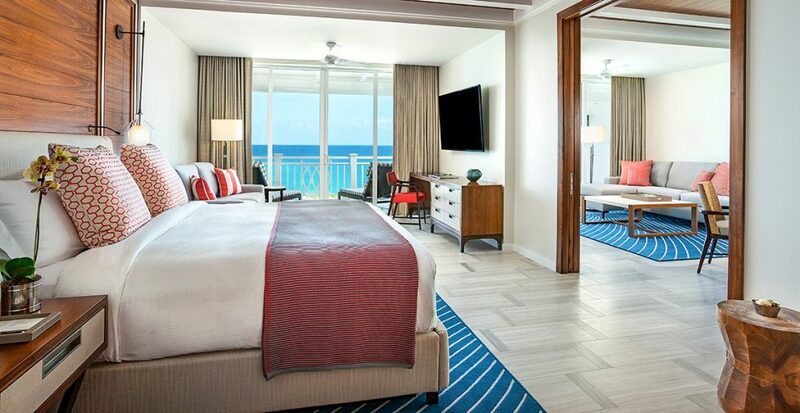 The pink and white beaches and pineapple plantations of Eleuthera & Harbour Island embody the Bahamian spirit, while sophisticated resorts surround you with ultimate comfort. 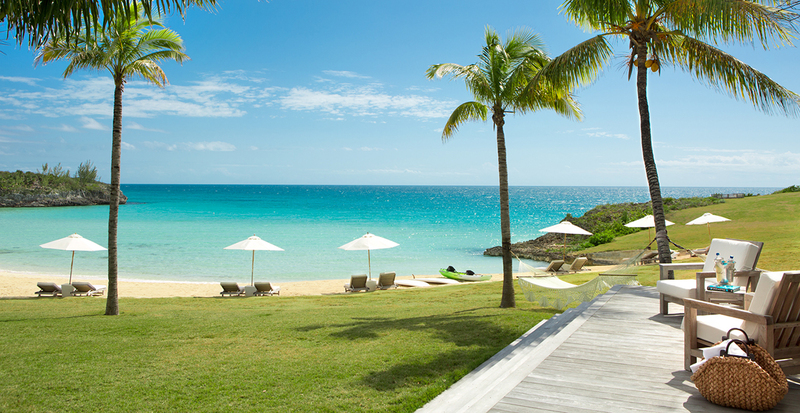 Let us reserve your stay at The Cove Eleuthera, an unspoiled sanctuary where paddling turquoise waters by a kayak and venturing through the island by bike are just the beginning of your adventure. Return for a relaxing massage and reflexology treatment, and end your day in paradise dining on local and organic cuisine while overlooking the ocean. From crossing blue seas on a private yacht to exploring local music, cuisine and other cultural touch points, you’ll find yourself falling into a leisurely pace among the islands of the Bahamas. Let us work with you to craft your island vacation whether you crave an idyllic and rejuvenating resort escape or an active adventure. Ready to discover the under-the-radar islands of the Bahamas? Call us today!